The Environmental Chemistry Laboratory (ECL), a division of the Department of Toxic Substances Control, provides scientific leadership in analytical and environmental chemistry to protect public health and the environment from adverse effects of chemicals. 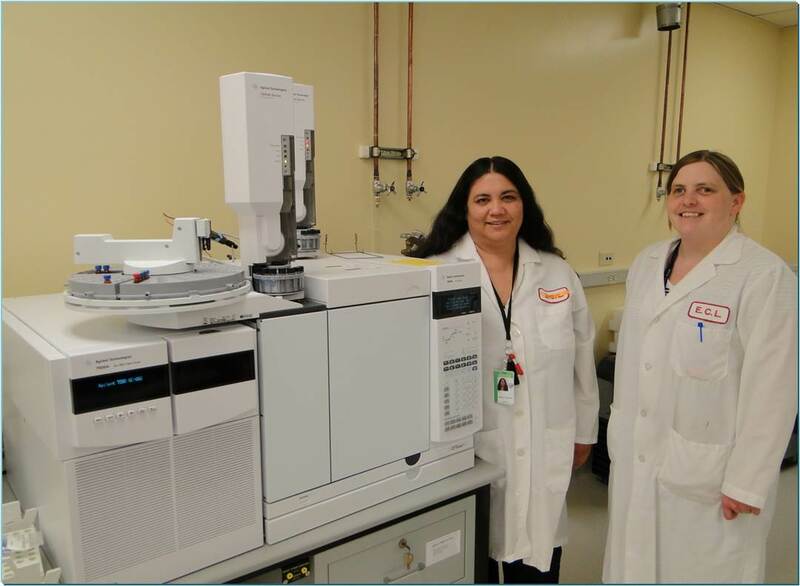 ECL has primary responsibility within Biomonitoring California for developing analytical methods for persistent organic chemicals in blood, primarily serum. ECL scientists are internationally recognized leaders in the analytical and environmental chemistry of toxic substances. 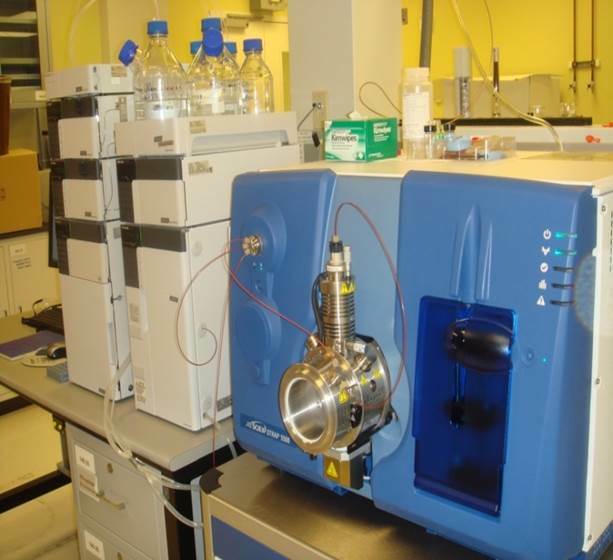 Using state-of-the-art instrumentation and methods, ECL scientists identify and measure chemicals in air, water, soil, consumer products and hazardous waste, as well as in wildlife (fish, eggs, tissues) and human (blood, milk and fat tissue) specimens. To provide the scientific basis for regulatory actions, ECL scientists study regulated chemicals and chemicals of emerging concern in California. Additional laboratory information is available in presentations given at the Scientific Guidance Panel meetings. Below are links to recent updates and other information.